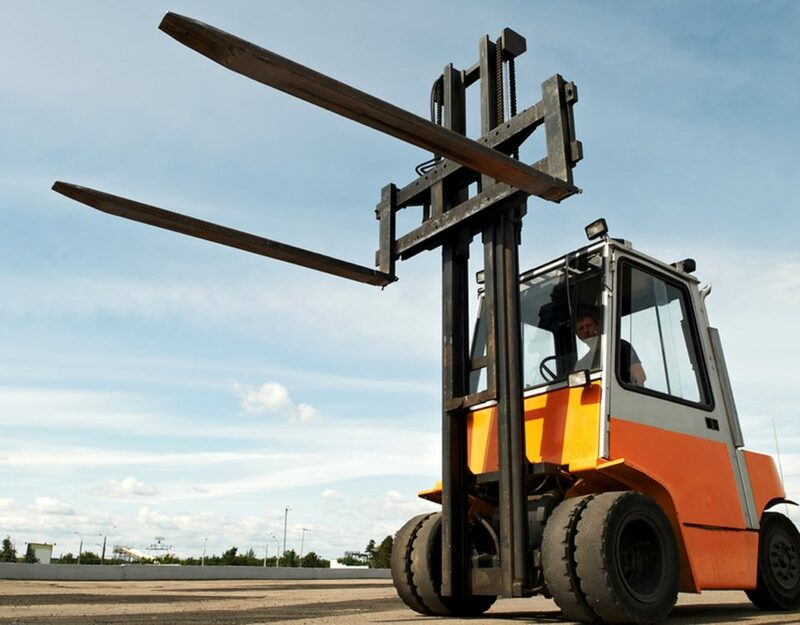 Forklifts are the machines which have made the way easy for many businesses whether small or large scale. 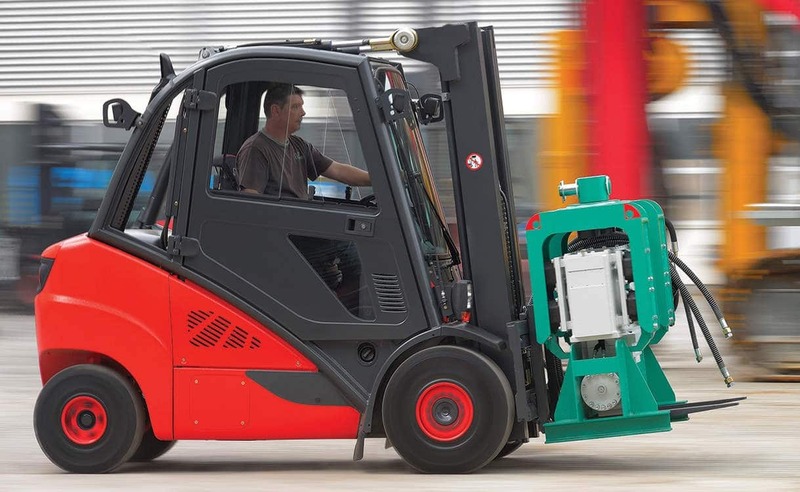 Different size forklift fleets are available along with different models suiting your business requirement. Every business owner looks for the mechanical equipment that can fulfill his need and that too in affordable price. 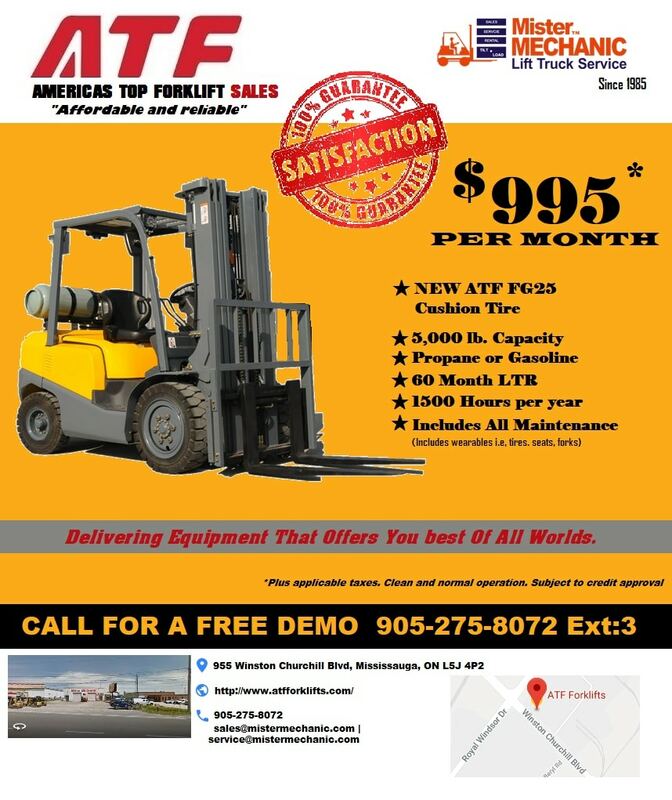 Every forklift selling company will have different pricing. 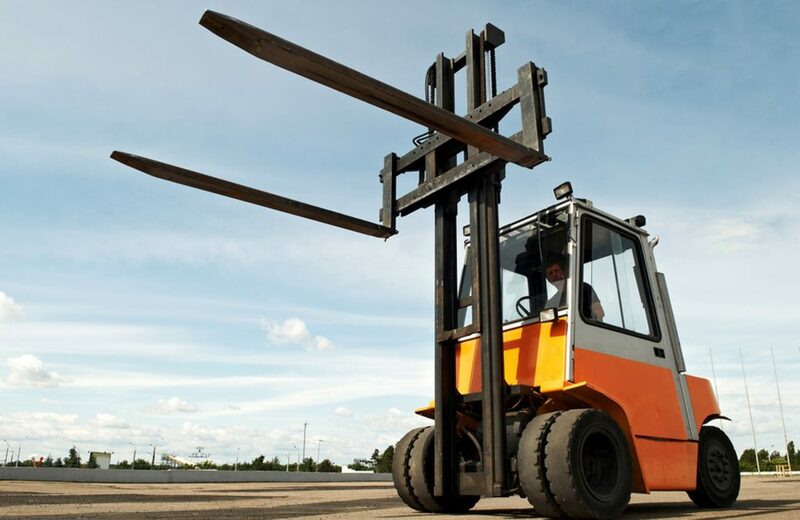 If you are buying a new forklift you will be charged with a higher price than that of buying a second-hand forklift. It is really tough to say that how much you will end up spending on your forklift fleet. Without understanding the market of forklifts you will not be able to know which forklift you want to buy and at what price. There are so many things which are involved in buying a forklift and those things are really vital to buy a right product for your business. Before buying any product you plan so many things and your budget is the key towards any purchase. When it comes to buying and pricing your forklift remember these vital things. You must consider buying your forklift for a manufacturer who is expert in selling and manufacturing the forklifts with high quality. The quality matters a lot when you are investing a huge amount in buying it to grow and get ease in your business. You will have a good long-term value if the quality of the forklift is better. So try to look for better and best options. 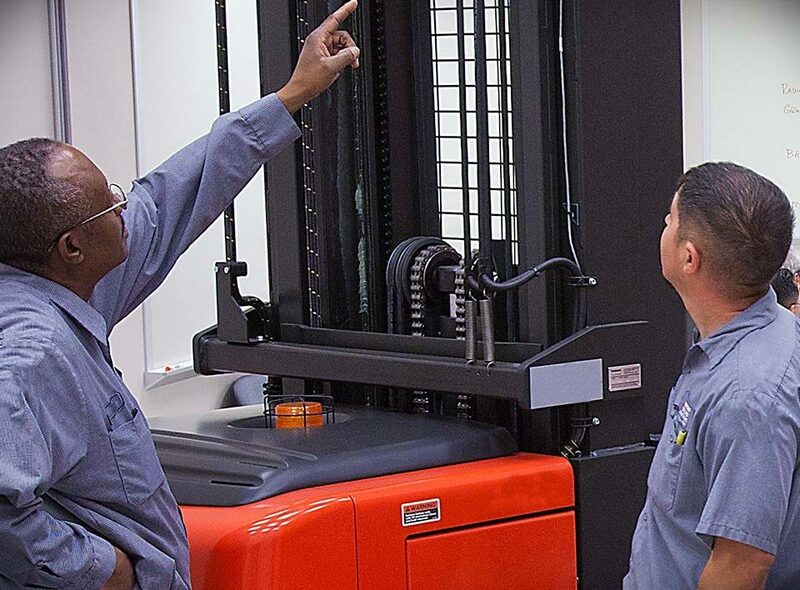 The price of the forklift will be higher if it is a machine with high capacity. It’s just like any other car, the more the capacity the more will be the price of a car. So make sure you buy the forklift according to your need. 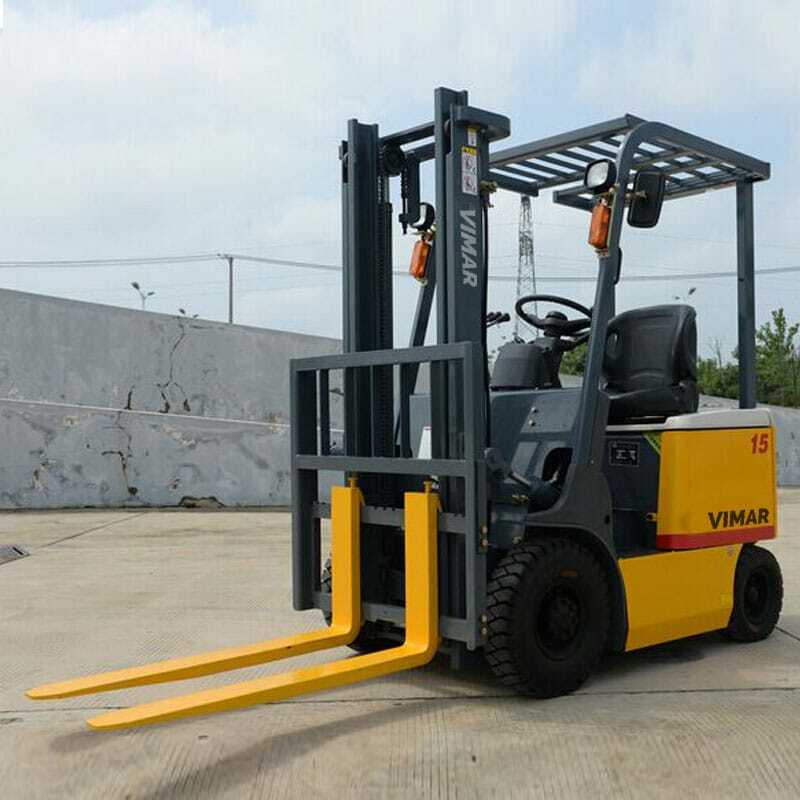 If you need a forklift with less capacity or a small size machine then you will have to spend few bucks as compared to buy a big size forklift. Make sure you don’t forget to add the operating cost. Just buying and paying is not all the costs you will incur rather there are so many expenses which you will have to bear when you will buy it and start using it. What about its maintenance charge, fuel charge and other operating prices? You need to consider all these things and plan accordingly while buying final machinery for your business. Try not to pick any random machine and do not go beyond your pocket. No doubt warranties are an extra cost but many sellers provide this with any forklift purchase. But if they are not providing you with it then you must spend on buying a warranty for your equipment as if any loss or damage is there with a fleet then you can get paid with it. At this particular time, you will not feel burdened with an extra expense. You must also go and ask for some extra warranties and be on the safe side. 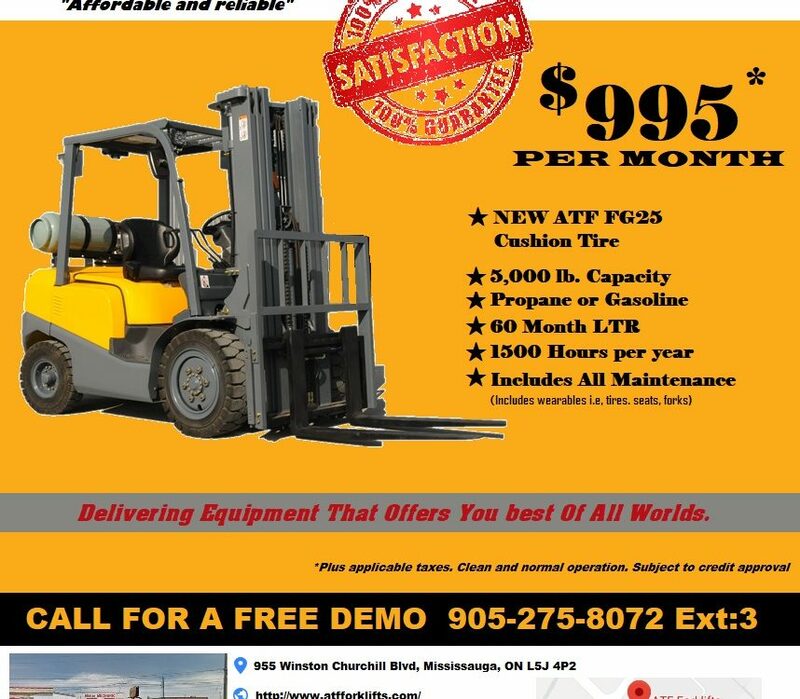 If you are buying a used Forklifts in Toronto then make sure you are paying for a machine which will help you in a long run. Sometimes paying little more upfront amount pays off well. Make your decision wisely.